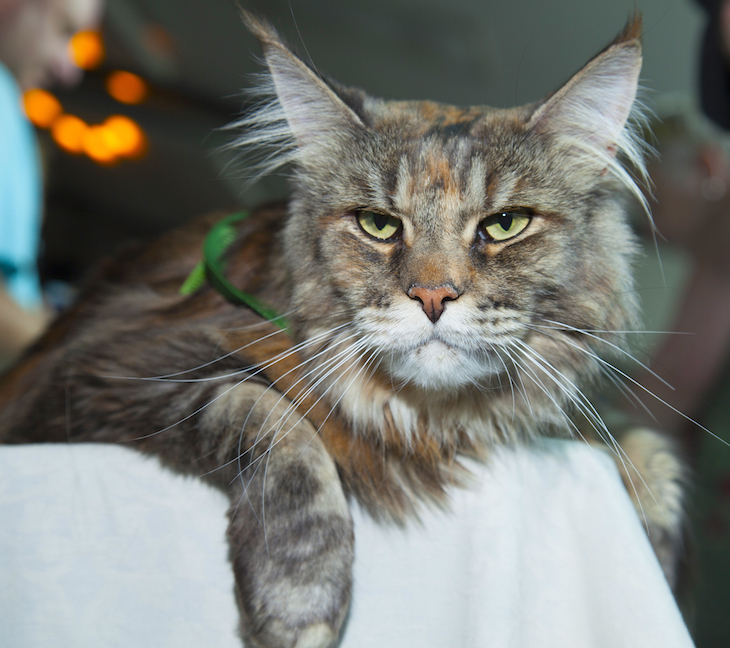 Visitors can browse stalls selling feline-themed gifts, accessories, art and books — and that's just for the humans. Cat food, treats, toys, collars, bedding and accessories are also on sale, so you can take home a memento of your day for Moggy. 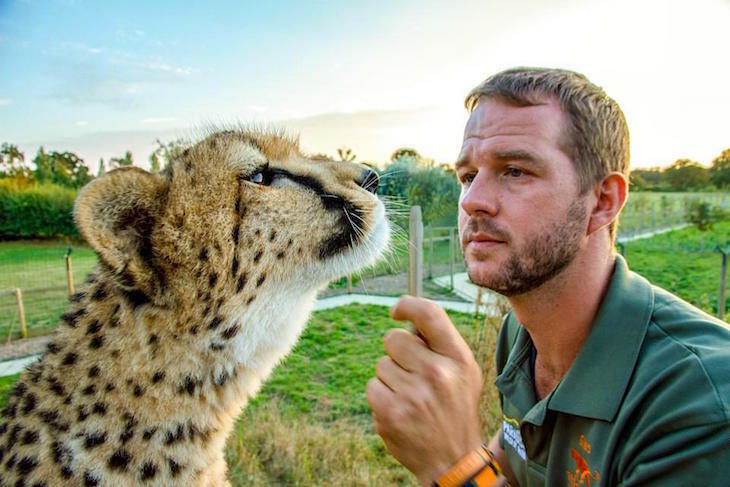 Hear talks from authors and experts including Giles Clark, who runs The Big Cat Sanctuary in Kent, and starred in BBC documentary Big Cats About The House. James Bowen, author of A Streetcat Named Bob gives a talk — aided by Bob himself — and we're promised "other feline superstars" too. 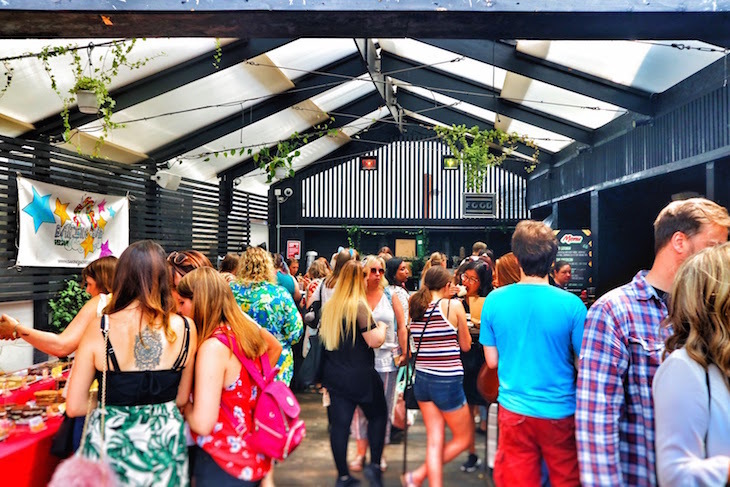 Vegan street food stalls take up residence on the terrace, with kitten-themed cocktails and cakes available, and live music creating a festival atmosphere. There's even a whole art show dedicated to works of art featuring cats. 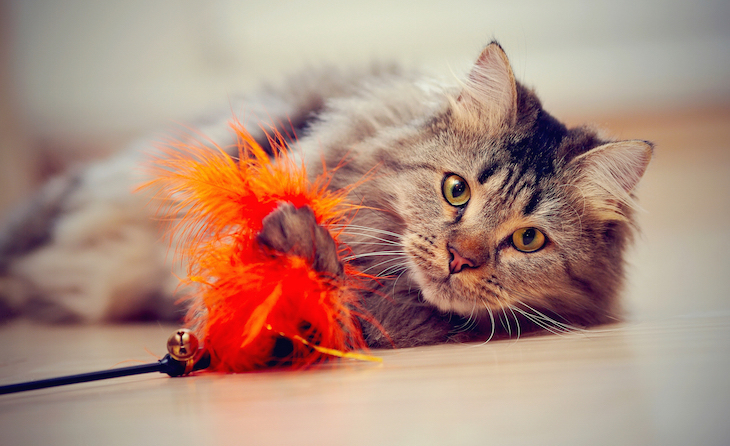 ERHAM, a charity which helps the street cats of Morocco, and Freshfields Animal Rescue, which rehomes abandoned kittens, will both be present in the Meow Parlour adoption lounge, where visitors can meet some of the kittens up for adoption and find out more about rehoming a rescue cat. 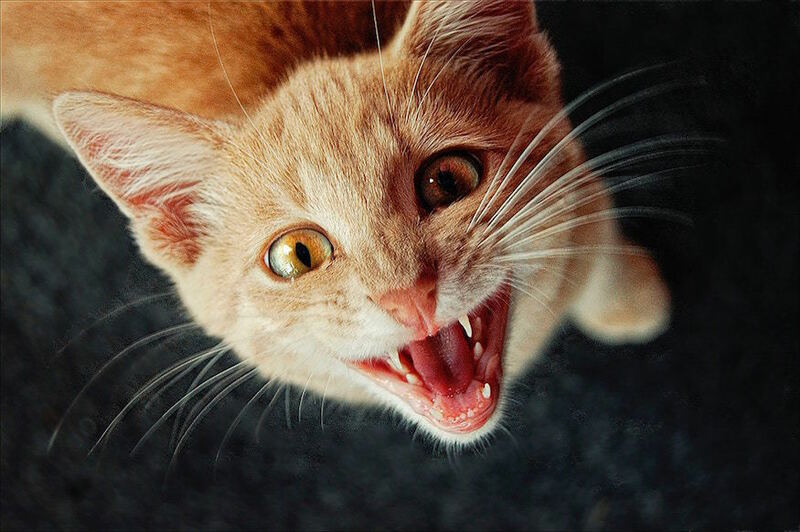 Catfest London 2019 takes place at Beckenham Place on 29 June 2019, 10.30am-10.30pm. Tickets need to be bought in advance.